VCT tile now done. Looks great! Garage Forum Share pictures of your garage with the rest of the 6speedonline members. 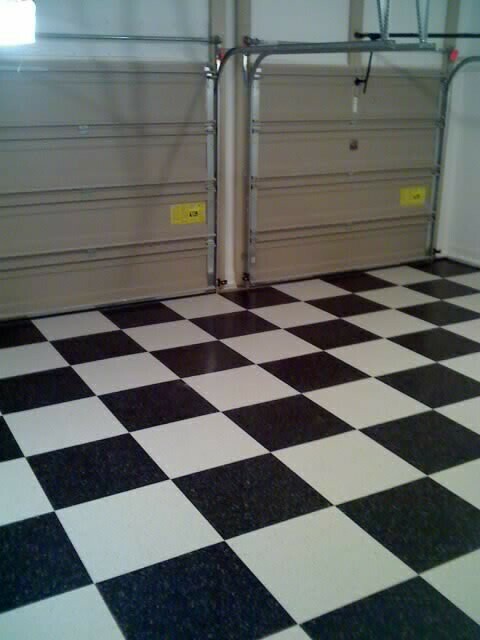 Learn about Garage flooring, painting, art, and more in this forum. After MONTHS of debating what to use for my garage flooring, the decision to do VCT was clear. I'm on the east coast in PA and wanted something that would look great and had a shine. I found 3-4 guys that had the VCT here for over 5 years and theirs had held up great. I thought about doing the race deck or moto floor, but once you see this VCT with the shine on it, you can't go back. The prep is super easy. No etching, just sweep the floor and clean it off. I had epoxy in my last house and before I moved it just started to come up under the tires. 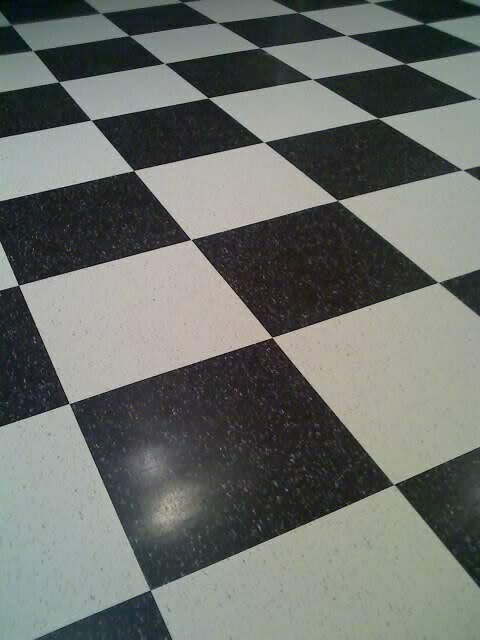 There is nothing that checkerboard look. For any of you that want to do VCT tile, this is a great write-up to follow! http://www.burtmanindustries.com/ima...ct_install.pdf - print it out and get started! Looks nice. Is it slippery when wet ? Man the more I look at VCT the more convinced I am that it is the way to go. Not anymore slippery than epoxy. I love it. Looks great! This seems like a very durable flooring. Anyone else have this that has any winter usage? Wondering about salt and chemicals over time? Thanks for all the kind words. I did check this out beforehand. I have about 3-4 friends that have had their VCT for 4-5 years, all here in PA like I am. No issues with cold weather. If it gets dirty, you can just mop it quick. Looks like the one for me! Thanks for the response. Thanks for sharing. Your garage looks great. Racedeck vs VCT? 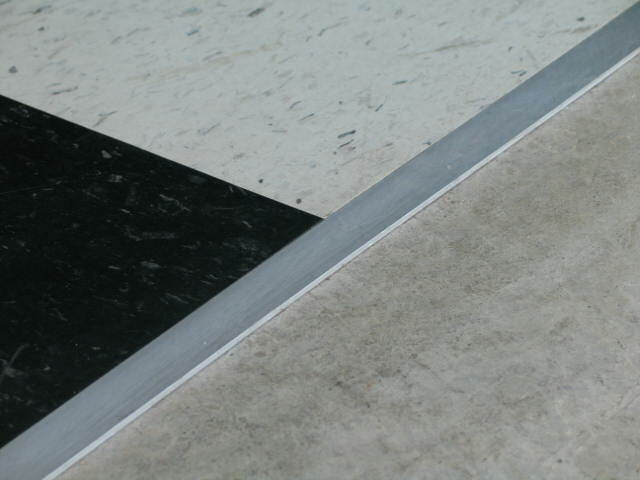 Great article re: VCT, do you know anyone who has had the flooring down for a few years? Yep. I have friends that have had vct down for over 6+ years, and no issues. Quick Reply: VCT tile now done. Looks great!